Have you heard of Jordan Spieth? If you’re a golf fan you will! He’s one of the few golfers ever to win 2 major golf tournaments in the same year. At the Master’s tournament in April of this year the 21 year old credited his victory to 4 members of his team. Namely, his swing coach, trainer, caddie and chiropractor. Since the age of 14, Spieth has relied upon chiropractic care to prevent injuries as well as optimise overall health and athletic performance. 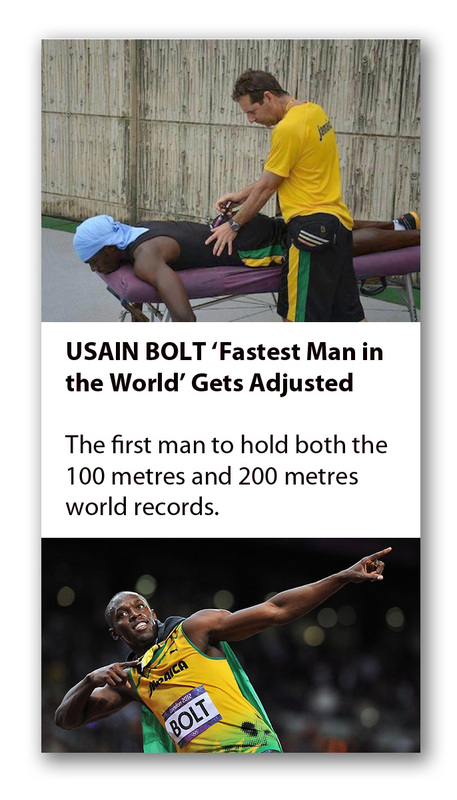 We’ve seen a lot of athletes get Chiropractic care from golfers like Spieth and Tiger Woods, football players like Ruud van Nistelrooy and Olympic athletes like Usain Bolt (Fastest Man in the World) and cyclist Bradley Wiggins. A lot of people think it must be pain relief that brings them to the Chiropractor but this is not always the case. Research of the adjustment proves a subsequent benefit to focus, concentration, hand-eye coordination, reflexes, muscle strength and recovery. Additionally, when stress hormones are reduced through a chiropractic adjustment, visceral organ improvements have also been scientifically proven and documented. Those benefits include increased immunity, improved heart function and blood flow, better breathing, digestion, and sleep quality. It’s not just the sporting world that advocates Chiropractic. 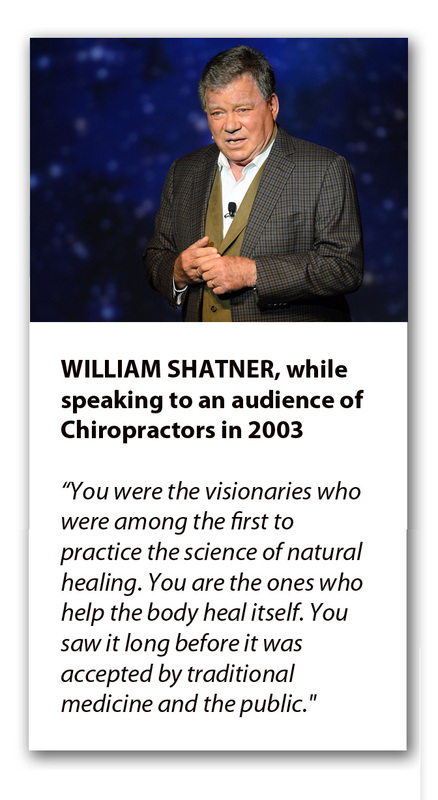 Famous musicians, actors and celebrities benefit from Chiropractic care. Cher, Madonna, Mel Gibson, Cindy Crawford, Leonardo DiCaprio, William Shatner, Richard Gere, Demi Moore, Clint Eastwood, Denzel Washington, Christie Brinkley to name but a few. All the above mentioned celebrities and athletes have the ability to choose the best healthcare money can buy and they choose Chiropractic. I’m sure you’ve guessed by now what Kim Kardashian and J.K. Rowling have in common? Other than loving to tweet they are big fans of Chiropractic. 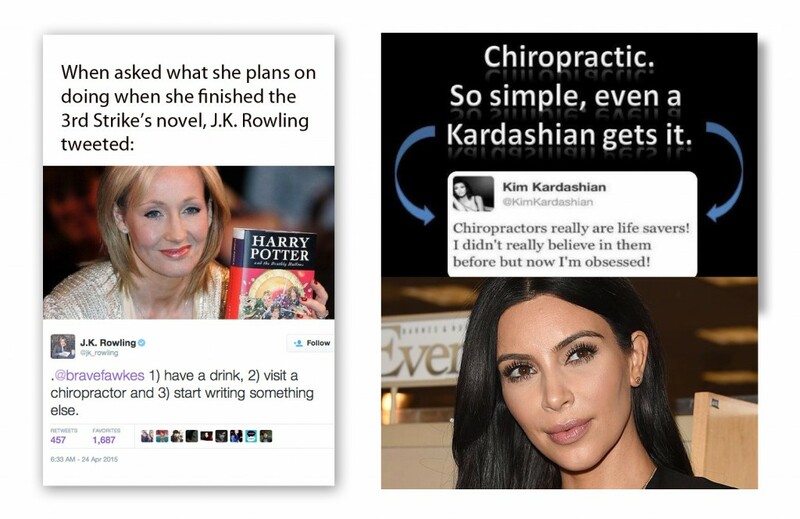 Can you name other celebrities that choose Chiropractic care? Please share this article with friends and family so that we here at Optimal Chiropractic in Cork can help all the VIP’s in your life.